Intervention, Can You Go? and Now What? are perfect complements to each other. In Intervention, he gives you a systematic approach to helping people get from where they are to where they need to be. 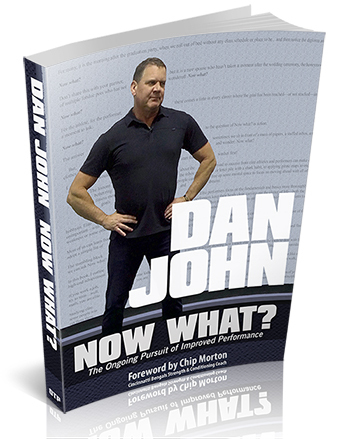 In Can You Go?, Dan provides his simple, straightforward approach to assessments, and Now What?, will help you decide what to do next. 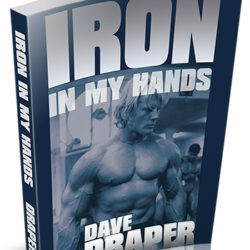 Together, these three books will give you the tools to create effective training programs. Please untoggle the checkbox if there are any items you don’t want to order at this time. Green is toggled ON and will be added to your total; blue is toggled OFF. Some of these products are digital; some are physical products to be shipped. The instant-download digital products are included FREE with a physical book purchase. 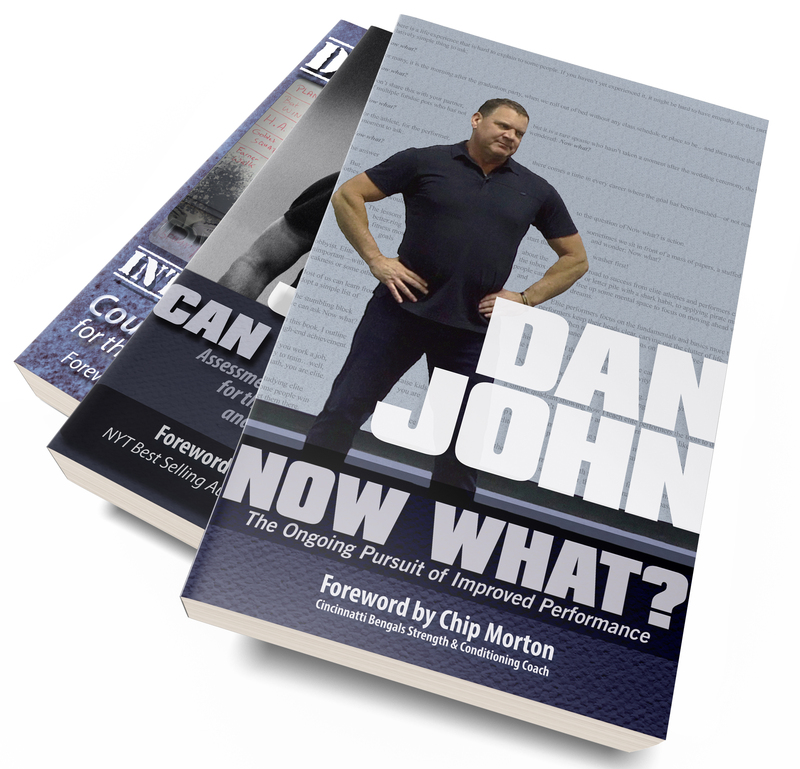 In Intervention, Dan John provides a clear and systematic approach to coaching and training. From assessments, to rep schemes, to exercise selection, to exercise programming, Dan covers it all and will give you step-by-step process for designing effective training programs for any and every person. If you order 2 items, a 10% discount will apply. Ordering all three comes at a 20% discount. This is a discounted collection of Dan John’s Intervention, Can You Go? & Now What? books. It’s a mix of both digital and physical items, and you can order either or both editions (ebooks are included for free with print books). You can choose all or some of the elements above. If there are bonus material files with the original single-item purchase, those files will be included in purchases using this bundle page.